In this article, we will share tips and tricks about understanding Keycloak RedHat SSO Authentication mecanisms. For each realm, it it is possible to configure Authentication. There is on the left hand-side an Authentication TAB, that the user can configure. 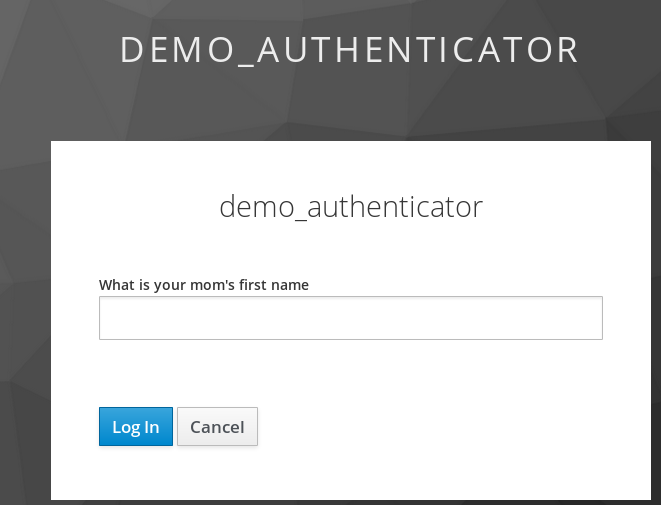 By default, authentication is configured on a per realm basis. Authentication bindings defines the kind of action of actionwhich is going to perform against keycloak. An Authentication flow defines all the steps which are relevant to perform a given authentication. The following screen appears when clicking on the authentication TAB. Authentication Binding allow to define which flow to use for a specific type of authentication way. An Authentication is made up of elementary steps, mentioned as Auth Type. 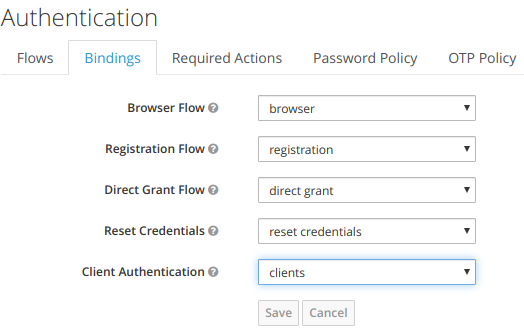 With Direct Grant Authentication Flow, it is required to enter username and a password. OTP is optional if it has been configured. As can be seen below, are listed all the actions that are performed with their associated requirement value. Below is an example of an identity provider, using first broken login flow as authentication flow. Below is the client authentication flow. 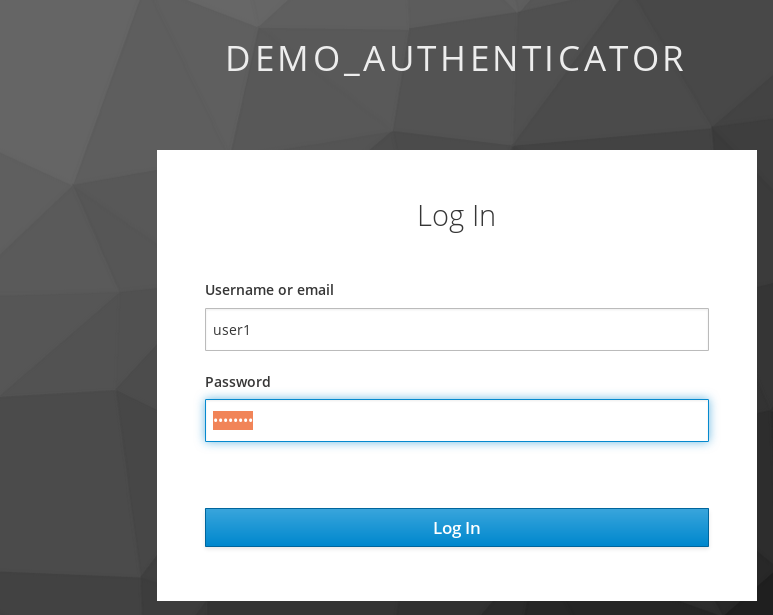 In this section, we are investigating how it is possible to customize the authenticator the authenticator flow. 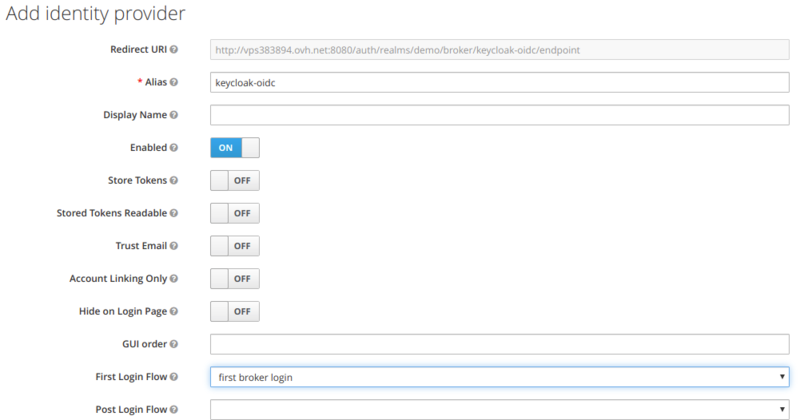 Keycloak authenticator example is missing from the 5.0 keyclok examples git. The last one available is 4.7.0 A JIRA ticket has been created. Copy the secret-question.ftl and secret-question-config.ftl files to the themes/base/login directory. 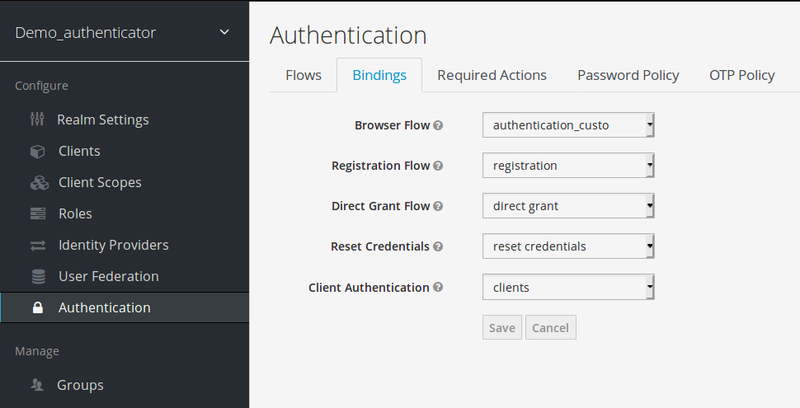 Go to the Authentication menu item and go to the Flow tab, you will be able to view the currently defined flows. You cannot modify an built in flows, so, to add the Authenticator you have to copy an existing flow or create your own. 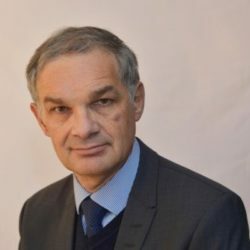 Copy the « Browser » flow. It is asking for username/password for the first authentication. and the user get authenticated.